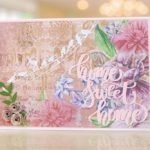 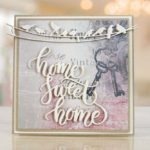 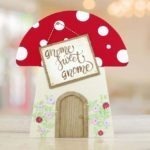 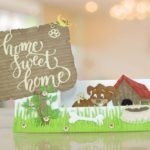 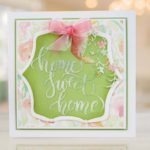 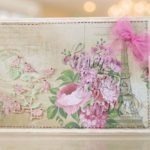 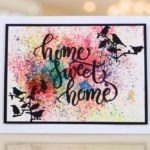 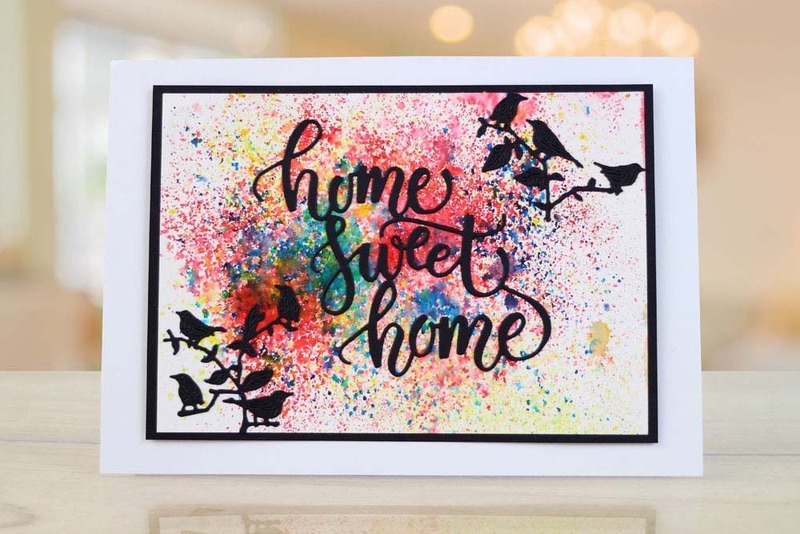 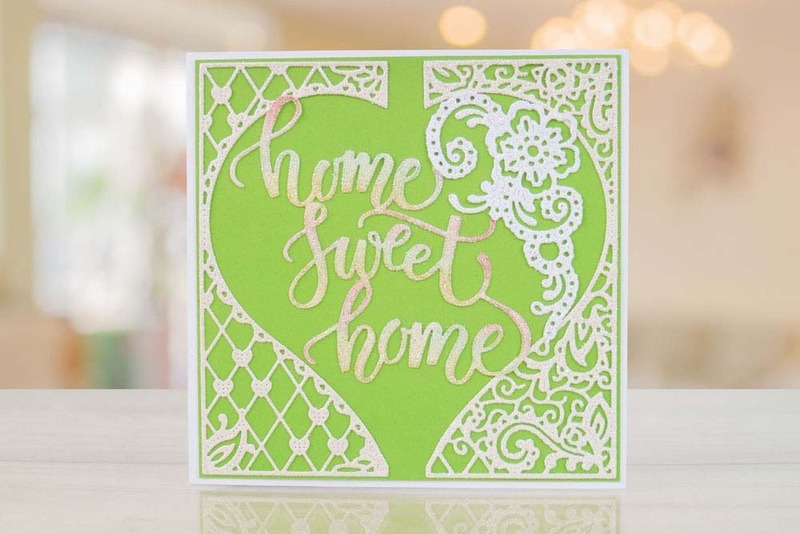 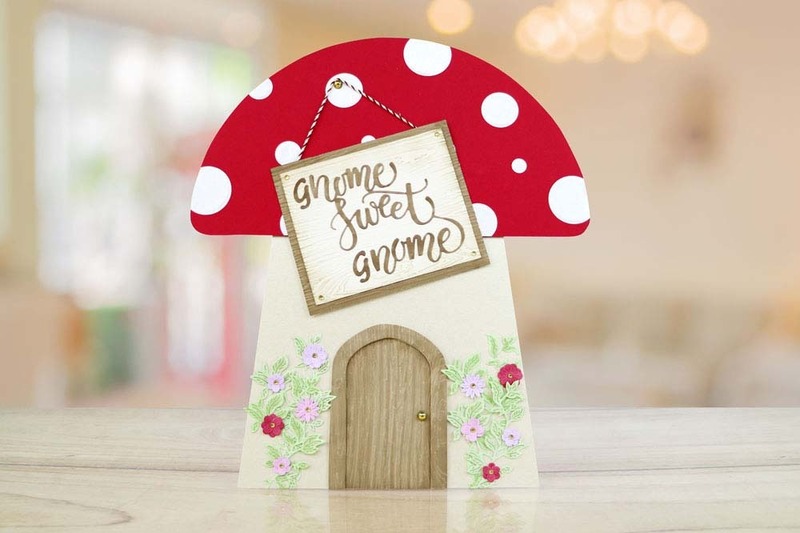 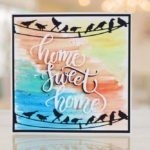 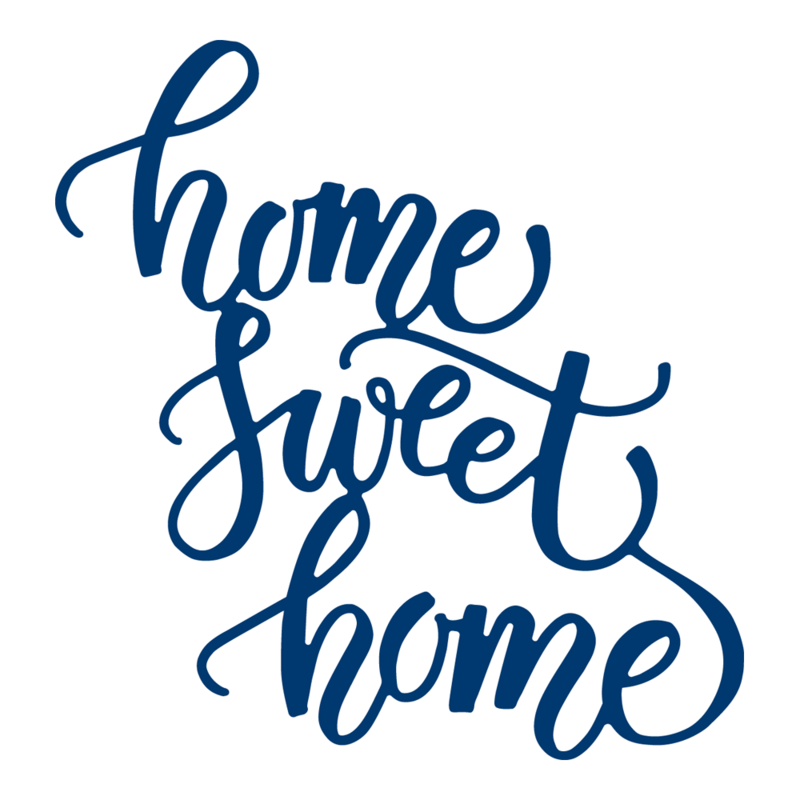 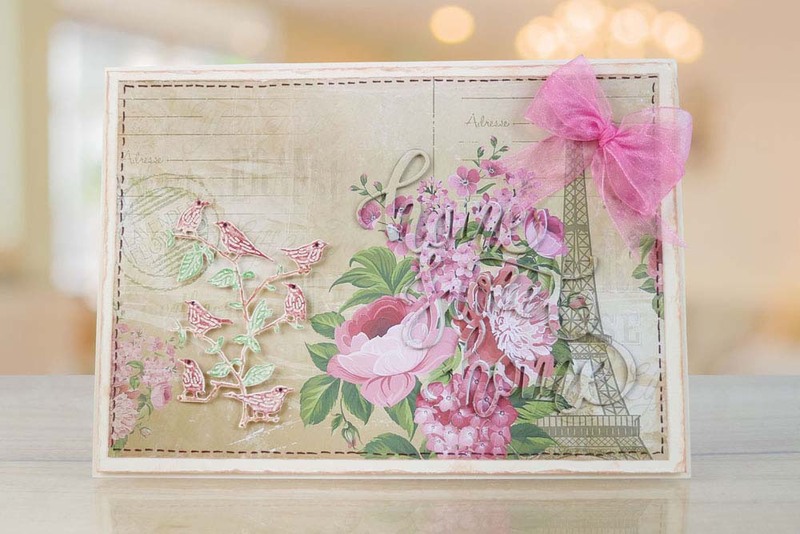 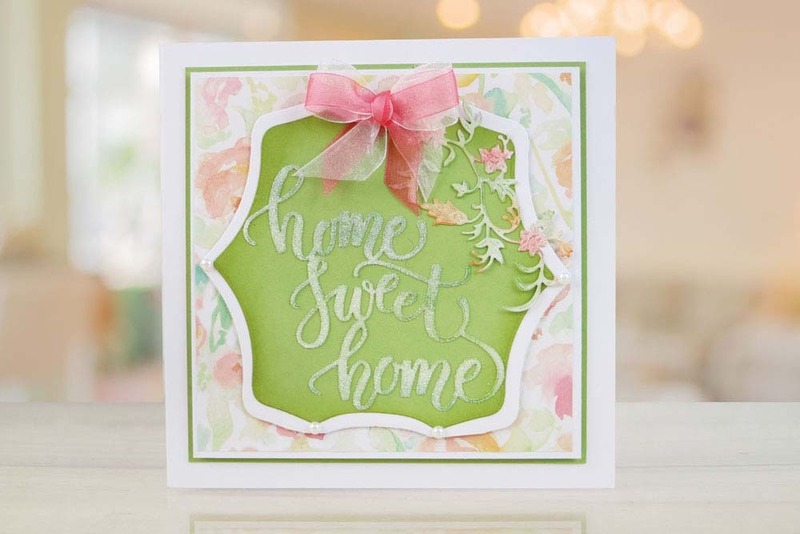 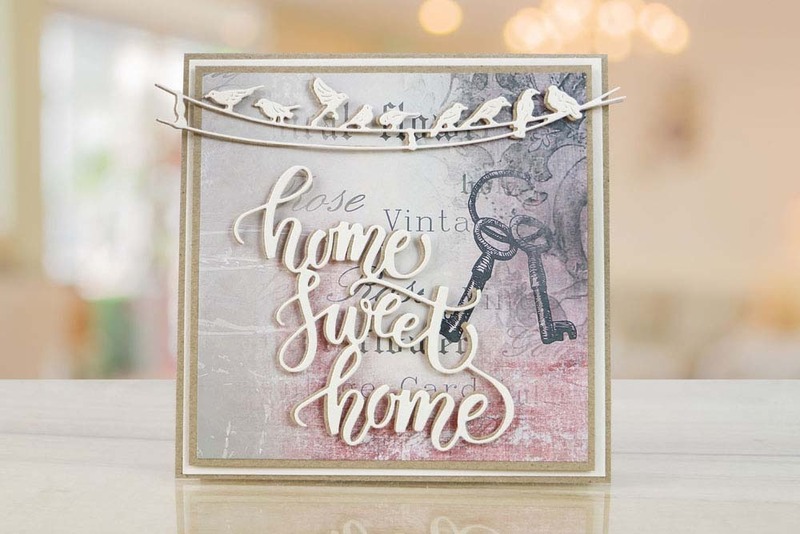 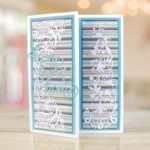 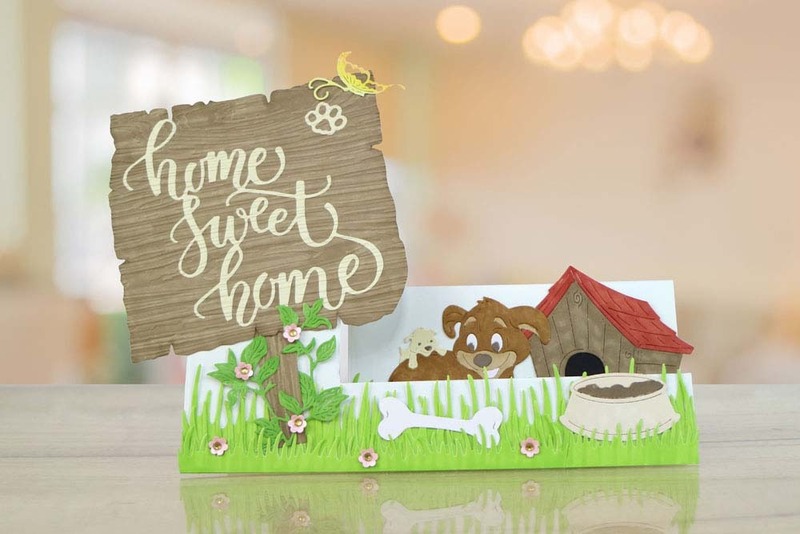 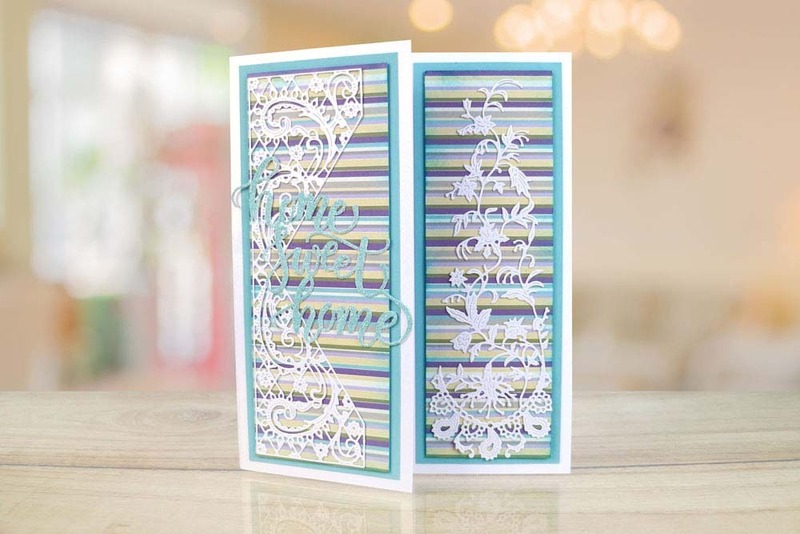 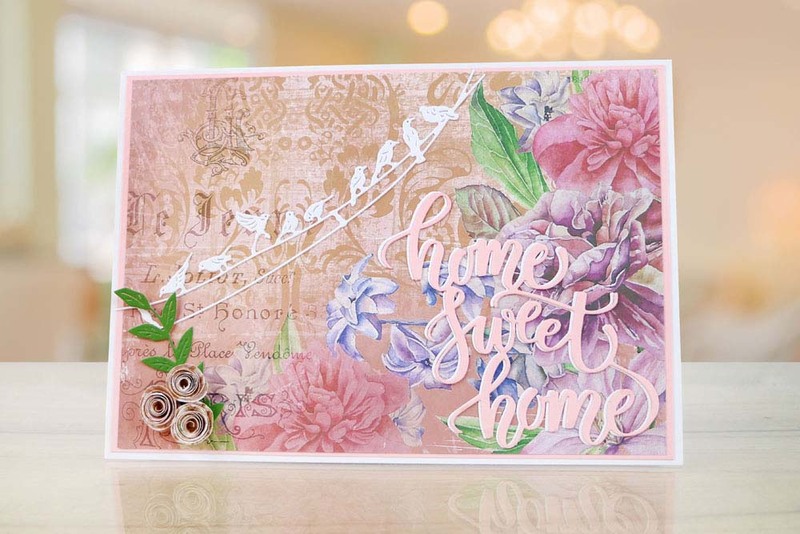 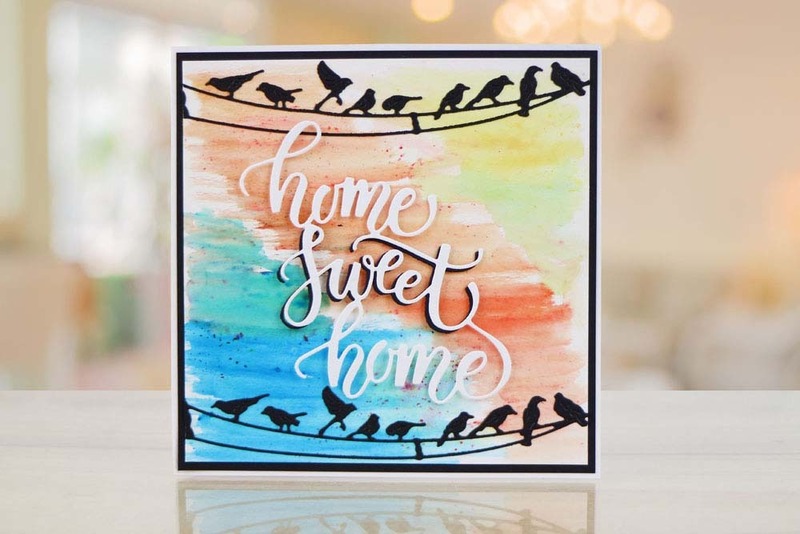 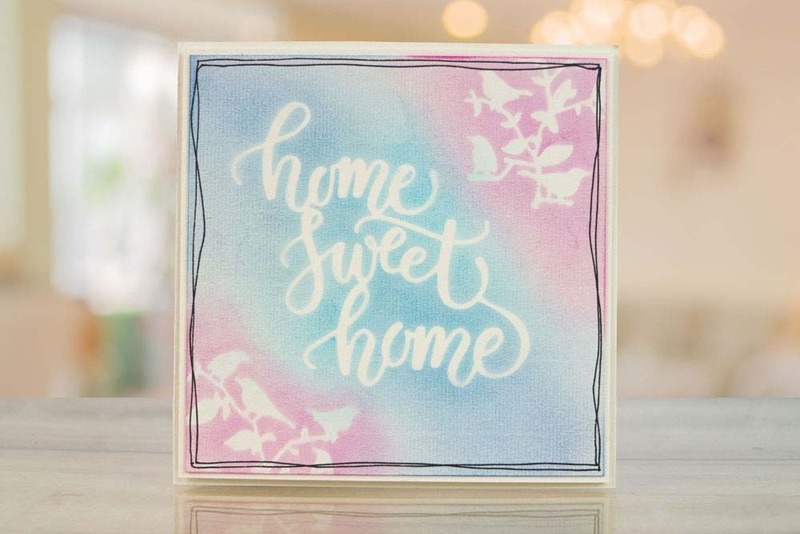 The Tattered Lace Home Sweet Home die is a great sentiment to give a warm welcome to friends and relatives, the design comes in a beautiful fancy script making cards and projects extra special. 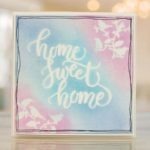 This die is great to add into card making projects for different occasions including recipients who a returning from a trip or hospital stay or who may be moving into a new house. 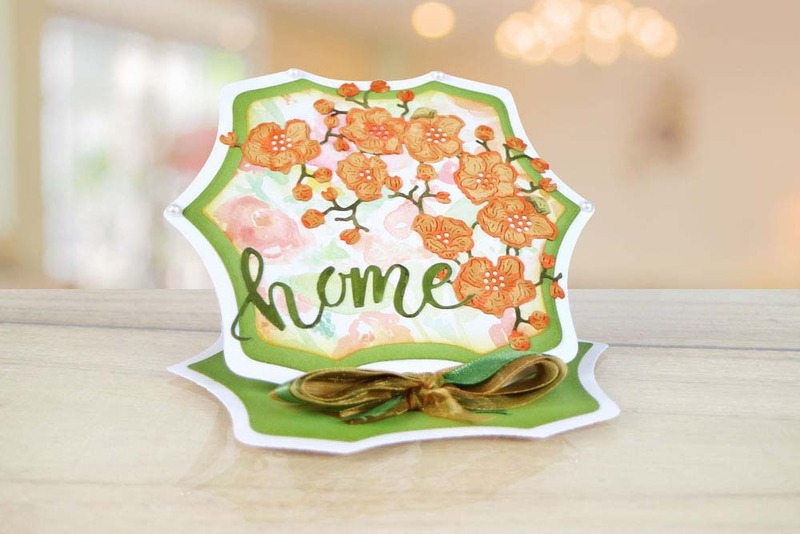 This die measures approx 9.4cm x 9.8cm.